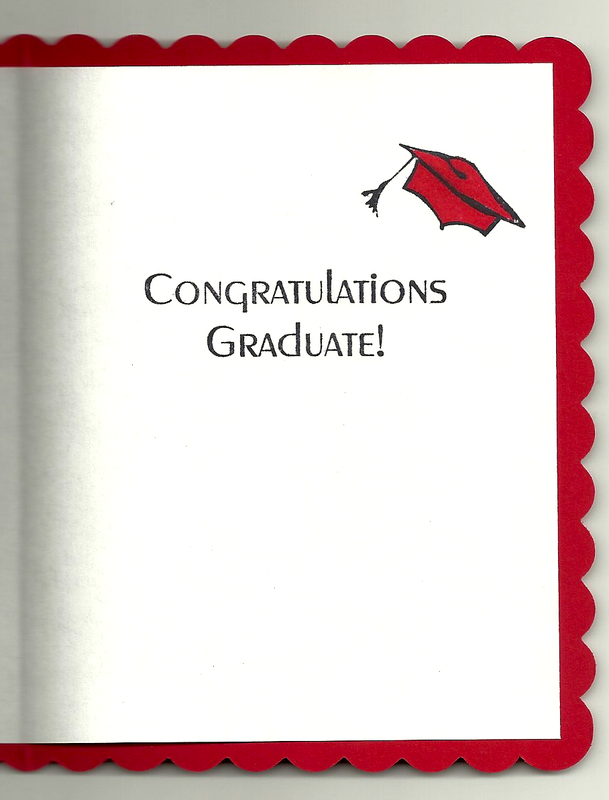 Graduation is just a few months away…it’s never too early to get your cards done! We have no one graduating this year. Every other year for the next eight years we have someone graduating in our family. It all started four years ago with our son graduating, then my nephew Blake, next it’s Grant, then Austin, then Hallie and then Drew! Whew time flies!